Though 2018 is just beginning, it’s time to start thinking ahead to the 2018-19 school year. Would you like a position as an FFO Executive Board Member or Chairperson? Now is the time to ask your questions, learn more about the positions, and maybe even sit in on a meeting. Learn about the roles on the Sunrise FFO About page and Activity page or contact any executive or chair for more information. Thanks for all you do for Sunrise! Note: We respect your privacy and hope you welcome this monthly email. If not, please accept our apologies and kindly use the unsubscribe link at the bottom or contact our communication volunteer, Tim Colson, with any questions! Also, a big thank you to Abe Wu who is taking on the big task of producing this monthly email! Thanks, Abe!!! We always need help! Find out about opportunities on the FFO web site. Attention Teachers & Room Parents -- Did you know you can use MySchoolAnywhere (MSA) to create signups and send messages to all of the parents in your classroom? Reach out to Tim Colson or Carleen J. to learn how. Learn about Volunteering! Learn about Signups in MSA! All previous Meeting Agendas & Minutes are archived online for public review. Spring Festival - Volunteers needed now! In order to fund the upcoming exciting field trips and events, please donate to Spirit of Sunrise! Your donation dollars directly ensure our students benefit from these enriching experiences! You can make a donation through our online form or drop a check payable to “Sunrise Drive FFO” in the FFO lock box located in the school office. The suggested amount is fifty dollars ($50) per student; however, any amount is appreciated and all donations are tax deductible. Thank you! For more information, go to our grants page or contact us at grants@sunriseffo.org! Happy New Year families! This Spring brings us the most exciting event: The Sunrise Chinese Spring Festival, March 2nd, 2018, 5:00-7:30 p.m.! Mark your calendars for this amazing cultural event! We need people to help with Activities/Games, Performances, Decorations, Food, Graphics, Merchandise, Book Fair, Clean-up, Dragons, etc. Please welcome the wonderful Kai Chen to Sunrise! 大家好! It is my pleasure to be starting my second year in the Catalina Foothills School District. I taught at Valley View for a year before coming to Sunrise Drive. And I’m very excited to be joining the Sunrise 4th Grade Team. It is an honor to work with such talented students and wonderful staff here. I grew up in Harbin, the northeast part of China, and received my Master’s degree in Chinese Language and Literature from University of Alberta, Canada. I worked as a Mandarin instructor at University of Alberta for 3 years, before moving to the US. 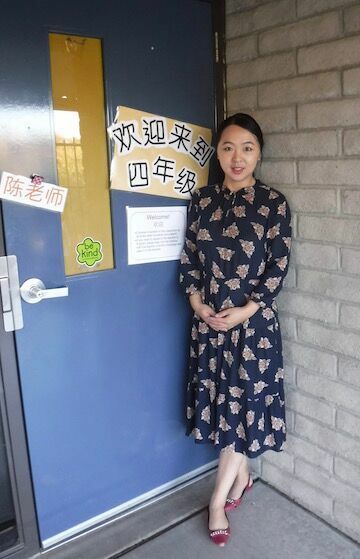 I have seven years’ Mandarin teaching experience in both Canada and the US. 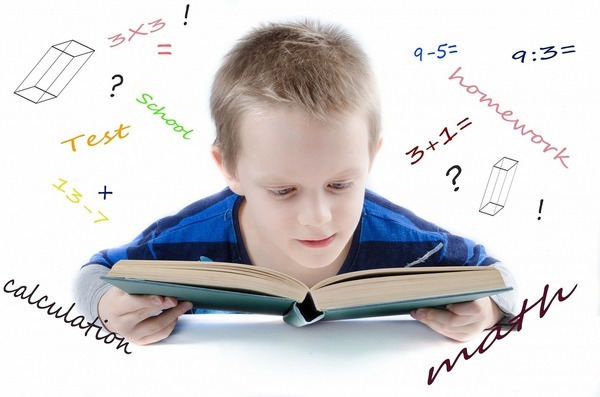 My husband and I have a three-year-old son, Dylan, who attends Valley View Preschool this year. In my spare time, I enjoy playing with him, cooking and traveling with my family members. I love cats so much because of their expressive faces! We’re having our yearly Rodeo Lunch this year Wednesday, February 21st! 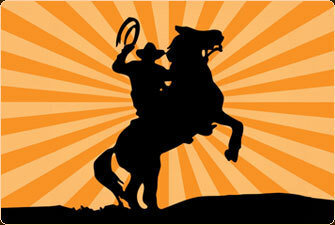 Volunteer from 11:15-12:45 and eat with your student during their lunch period, then watch as the kids participate in western dancing with Ms. Dover! Lunches for students will be normal price, and lunch will be available for purchase for parents and siblings. To volunteer, keep an eye out for the event next week in the MySchoolAnywhere app under the “SignUp” tab. We just ask that parents volunteer to help serve food to other grades and make sure that we have enough coverage for all time slots. Thanks for being willing to help out! Mathathon will be coming up soon! We will start our fundraising in early February, so keep your eye out for info coming home. This is one of the largest fundraisers for our school, helping to pay for field trips, artist-in-residence programs, 5th grade legacy, our garden and so much more! We strive for 100% participation, and every child who gets at least one pledge of any amount will receive a special prize! Stay tuned! Calling all 5th grade parents, please start submitting photos of your student over the course of their time at Sunrise. On the day of promotion for 5th graders, a slide show of photos of the kids plays throughout the day. It’s a wonderful way to relive their journey from cute little kinders to fifth grade tweens! 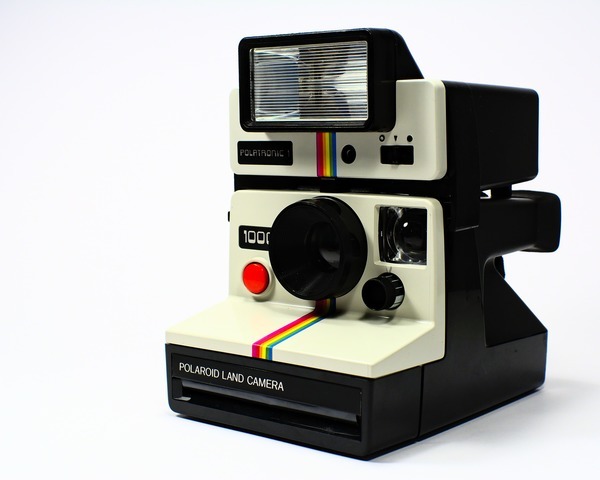 Photos can be submitted on the Sunrise FFO Promotion page. More info and a sign-up will be forthcoming on ways you can help with the 5th grade legacy art project and promotion party on campus. The science fair is just around the corner. We encourage all students, as individuals, groups or entire classes to enter a project. Students formulate questions and use their observations of the world to find answers. The FFO sponsors “Science Night” to get all of the students (and parents) excited about doing science. Entering a project is optional for K-4, but required for 5th grade. For judging purposes, projects must be registered by March 1, 2018. Projects are displayed and judged March 12-14, and Sunrise hosts a Science Inquiry Day on March 15, where real scientists spend the day engaging our students in amazing science activities! Past participants have included The Physics Bus, Compost Cats, U of A Geologists and Astronomers, Biosphere, and more! 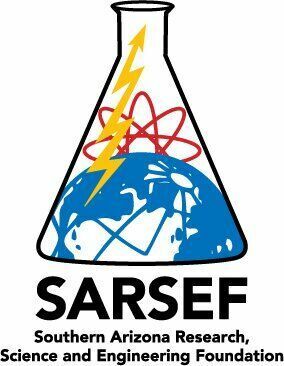 Science Fair Winners Announced - winners will proceed to SARSEF! We are always looking for Science Inquiry Day presenters to help make it a success. If you, or someone you know, works in a STEM related field and is interested in presenting to a group of students, please reach through the Volunteer & Visiting Scientist Form or contact me directly. Remember, if your child is interested in doing a Science Fair Project we just need a simple registration form submitted by March 1st with a working project title. It’s never too early to get started with science! If you are interested in helping in any way, please contact me. See the full school calendar or in your MSA App!